People have unique tastes and, as customers, they want to play a primary role in product designing. Brands and retailers are discovering the value of letting customers create their unique products. Technological innovation and digital transformation are making it possible and affordable for the manufacturing industry: we are moving from mass production to mass customization. E-commerce is the main way to enable manufacturers and sellers to meet the increasing demand for customized products. ZAKEKE is a suite of softwares to empower e-stores to engage their customers in “designyour- own-product” experiences. 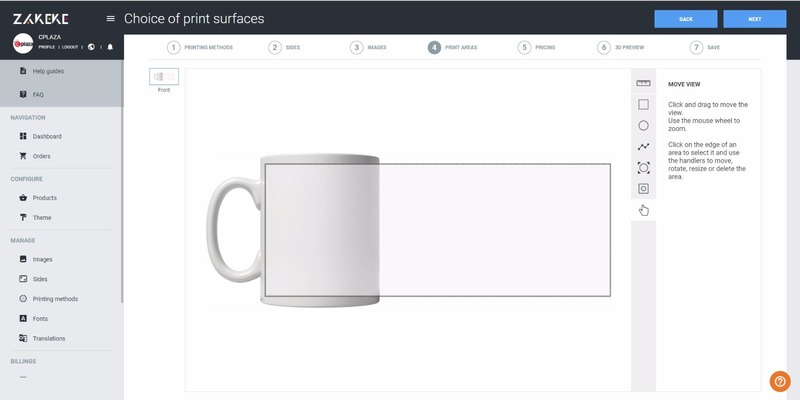 Zakeke suite includes an interactive platform to enable e-shoppers with on-line product customization and a 3D product composer to let customers to configure products online in 3D. Zakeke integrates e-stores through plug-in or APIs. 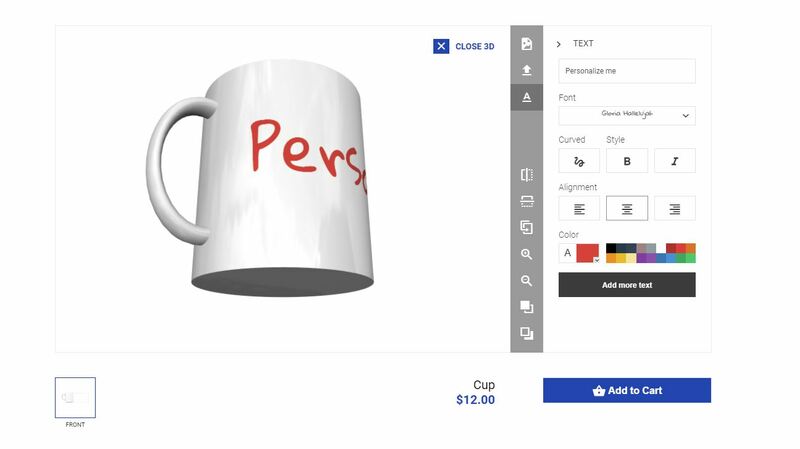 Zakeke suite is cloud-based, multi-language and multi-currency, it supports 3D product view and print-ready images for the item production process. Zakeke is a suite of softwares to be integrated on e-commerce shops in order to enable shoppers to customize products on-line. 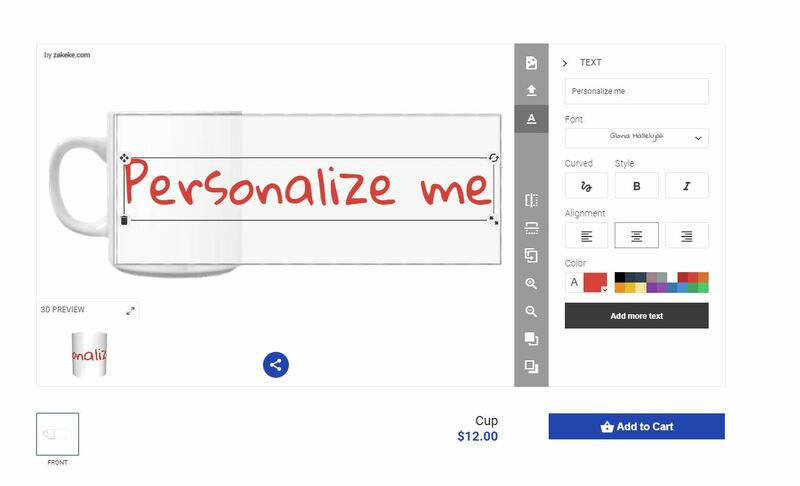 Zakeke suite includes: a WEB TO PRINT, an interactive platform to enable e-shoppers with on-line product customization, and a 3D PRODUCT COMPOSER to let customers to configure products online in 3D.